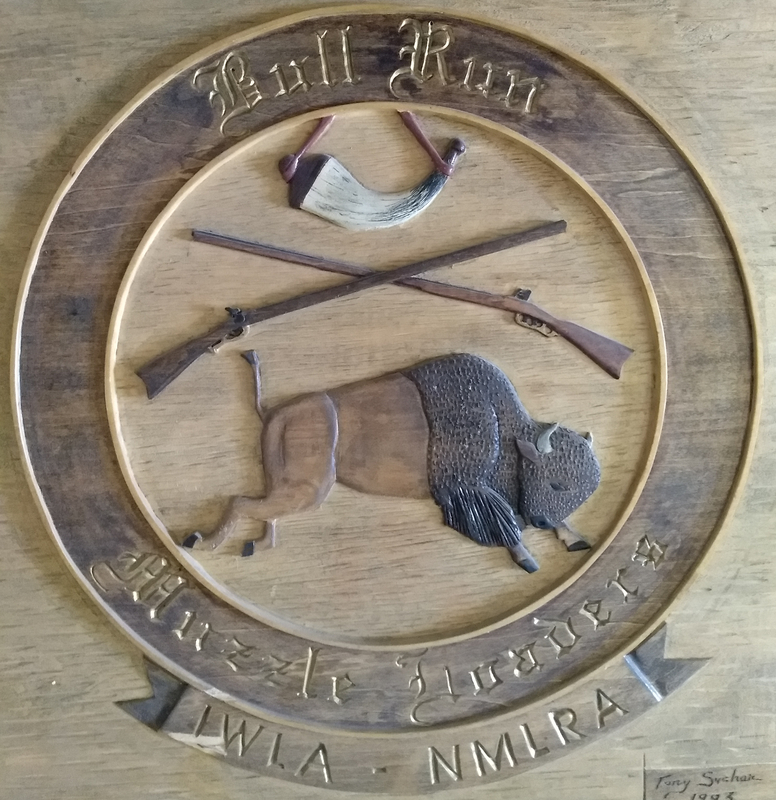 Bull Run Muzzle Loaders – The Arlington-Fairfax Chapter Inc.
Bull Run Muzzle Loaders (BRML) is a National Muzzle Loading Rifle Association (NMLRA) charter club and a proud member of their 1 in 1,000 Endowment program. The club began in 1987 as an informal group of ten enthusiasts meeting on Sunday mornings to shoot, socialize and share experiences. The club grew steadily and in June 1988, BRML became a NMLRA Charter Club. Our shoots are held at the rifle/pistol range of the Arlington-Fairfax Chapter, Inc. Izaak Walton League of America (ARL-FX IWLA) in Centreville, Virginia on the third Sunday of each month. The range is located only minutes from the site of the First Battle of Bull Run, giving the club its name. Buckskinners, target shooters, novices, experienced shooters, pilgrims, observers and the curious are all welcome at our shoots. Cap-locks, flint locks, underhammers, right handed or left, in-lines, rifled or smoothbores (even match locks and wheel-locks have made appearances) are all allowed in competition as well as non-competition shooting. The monthly shoots also offer a pistol competition. Only iron sights are permitted in competition. Membership in BRML isn’t required to shoot; everyone is welcome. If you do not have a muzzle loader, we have club rifles and all the makings ready to loan and get you started. Instruction, load development, troubleshooting, and sighting-in assistance are also available. During our shoots, we have exclusive use of the range for muzzle loading firearms, but anyone who shows up to use the range is given an opportunity to learn how to load and shoot a muzzle loader. It never fails to make them smile. The events held by BRML are listed in the ARL-FX IWLA Chapter calendar. For more information about BRML, please see the following website at http://bullrunmuzzleloaders.com/.